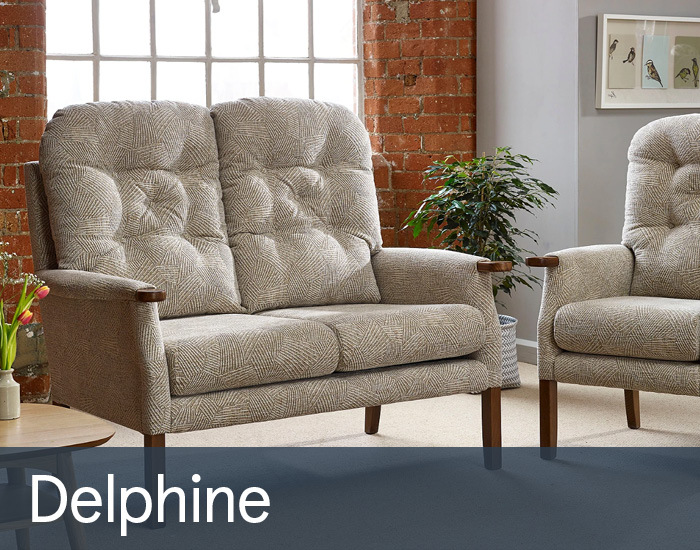 Delphine is an attractive collection of compact, traditional orthopaedic sofas and chairs, offering the highest level of comfort and support. With supreme high backs and choice of seat height, Delphine has been ergonomically designed with your comfort and well being at heart. Choose the standard or petite chair with the option of average or small height to suit your own dimensions and optimal support needs. 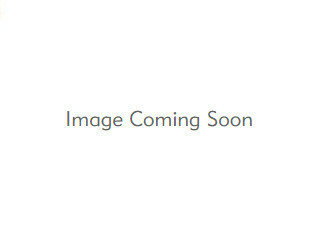 If you are looking to furnish a complete room, why not select the matching 2 seater sofa? All pieces have solid beech wood arm knuckle to help ease manoeuvrability if getting in and out of the furniture may be a concern? Delphine’s buttoned upholstered high backs help improve support as well as highlighting Delphine’s attention to design detail.